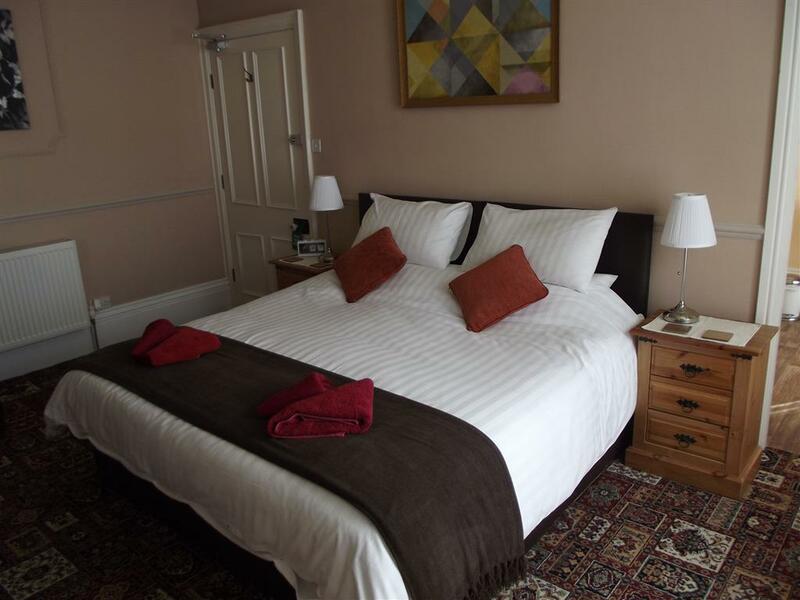 Our Single occupancy room has everything you need for a peaceful nights sleep, the room boasts a sumptuous mattress with soft cotton bed linen. 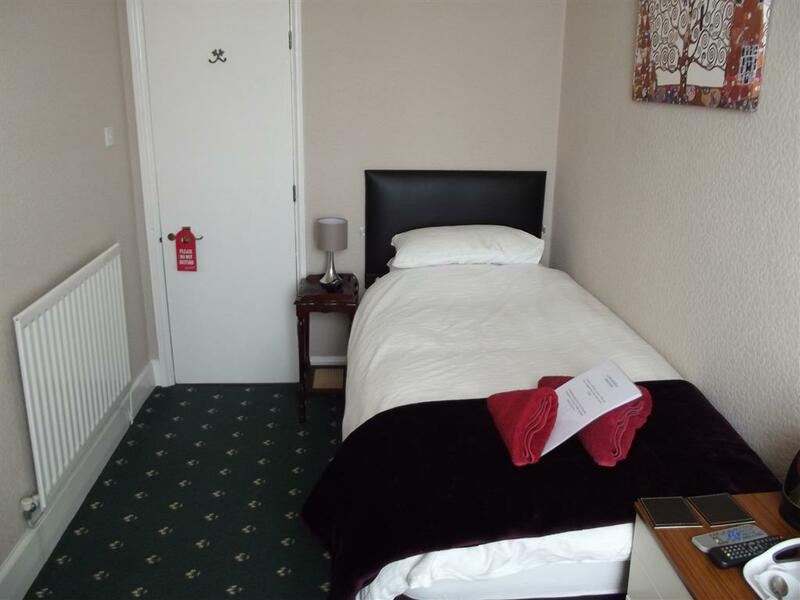 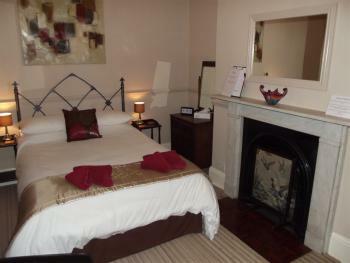 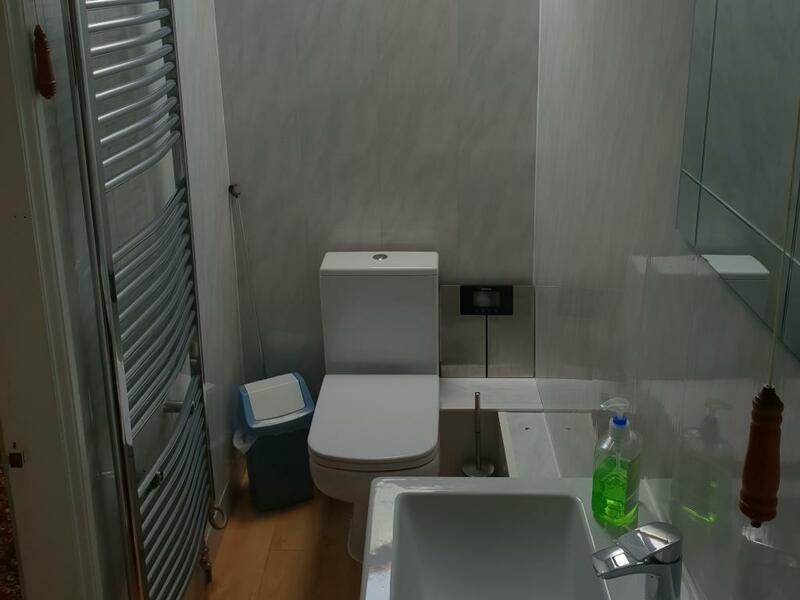 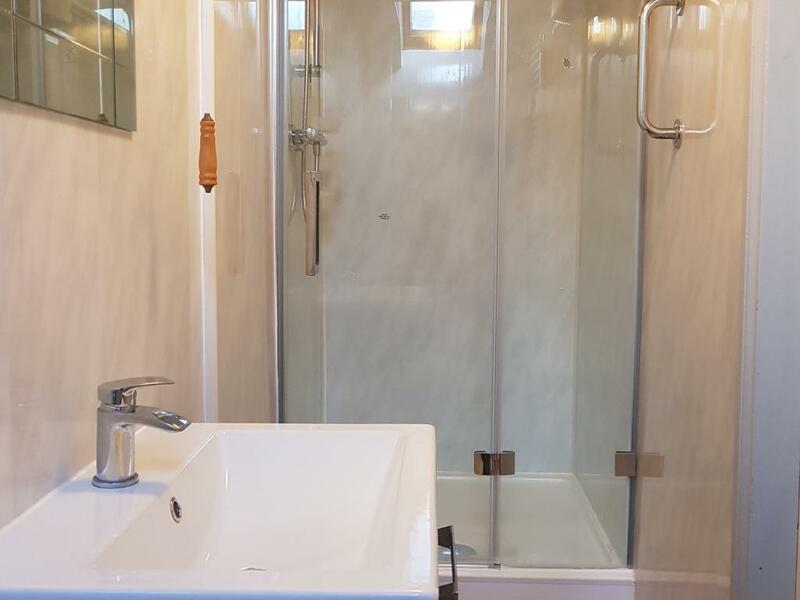 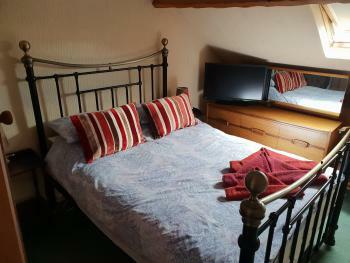 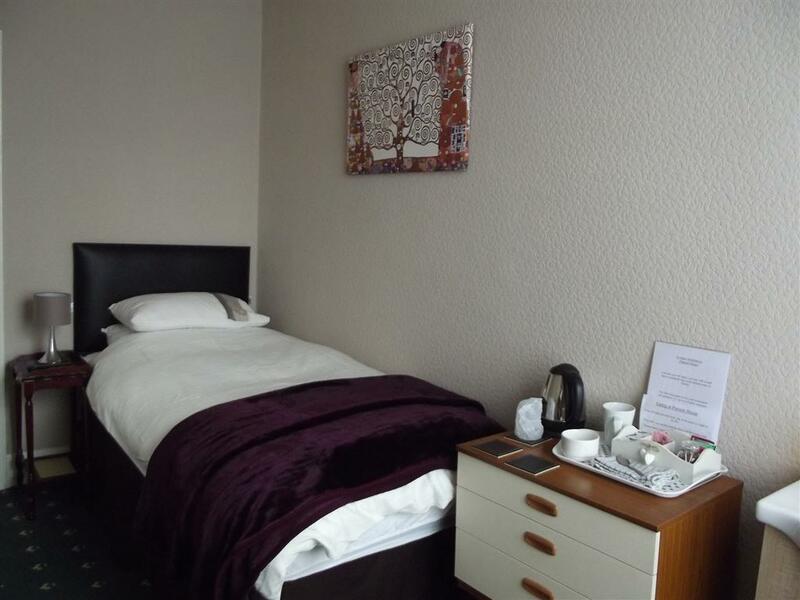 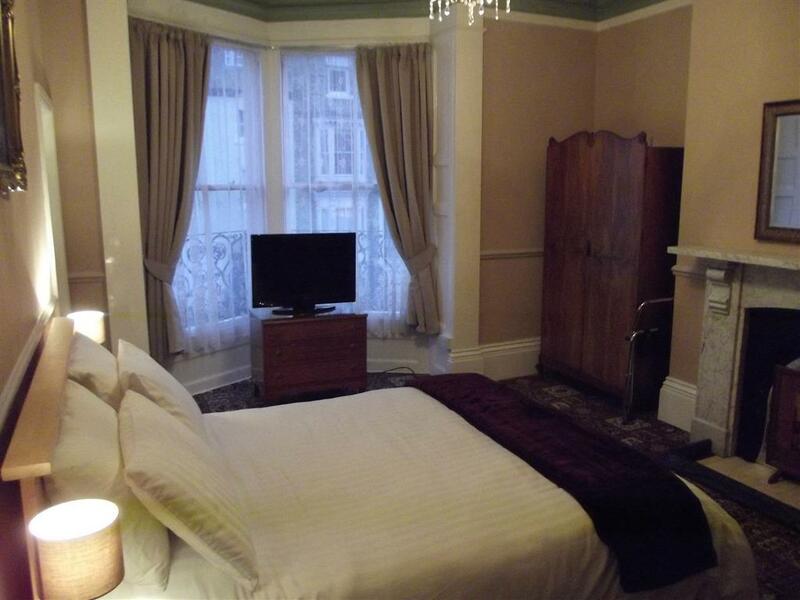 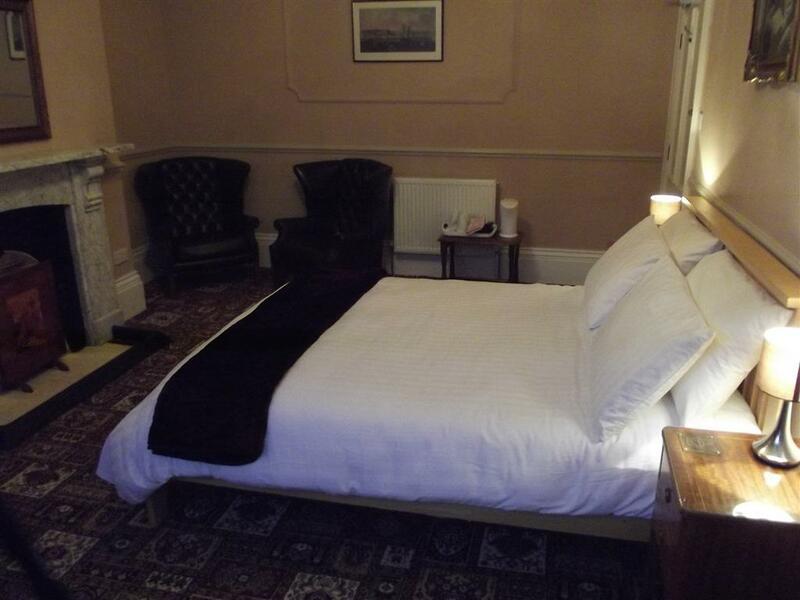 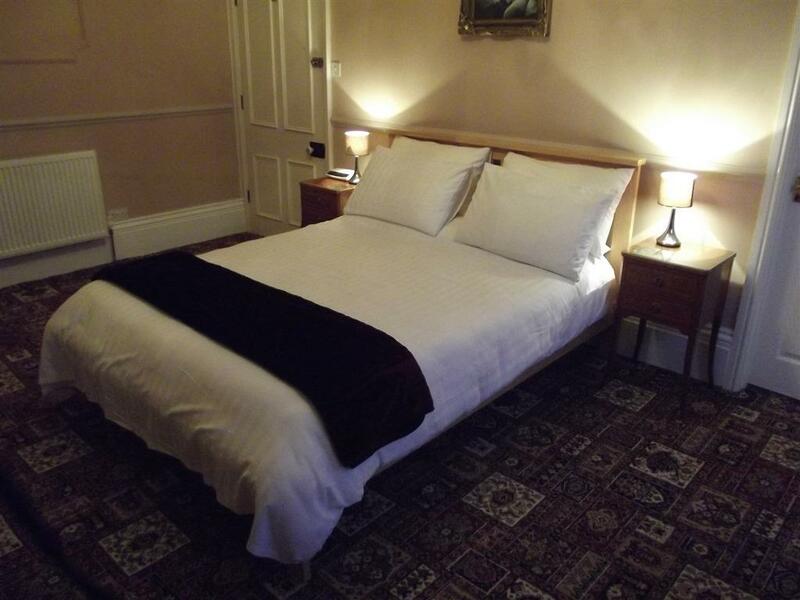 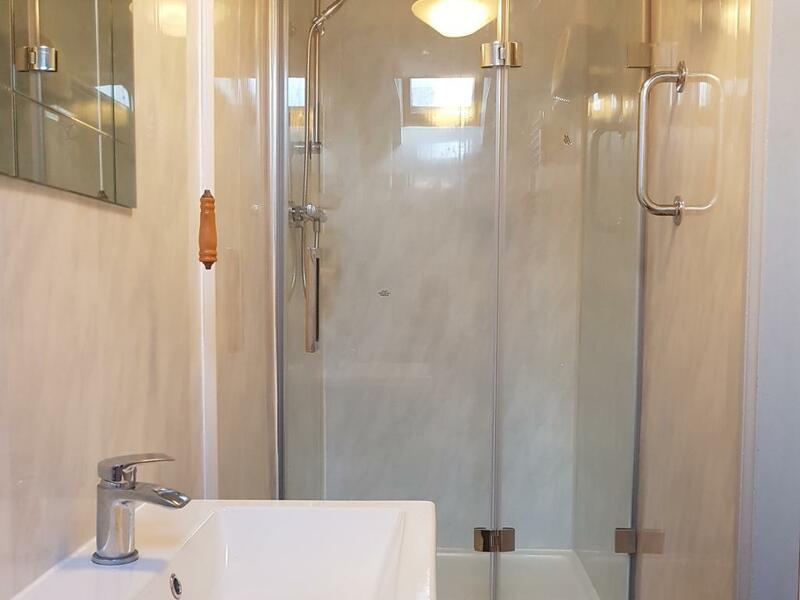 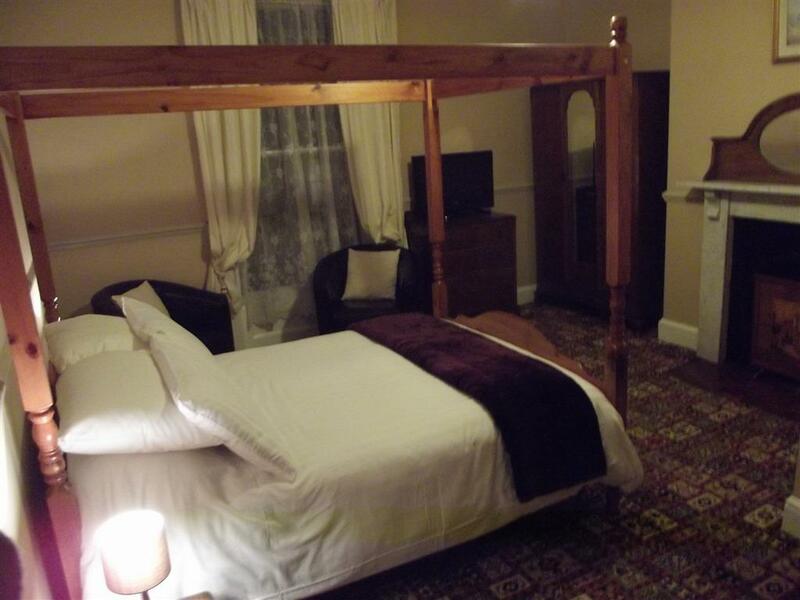 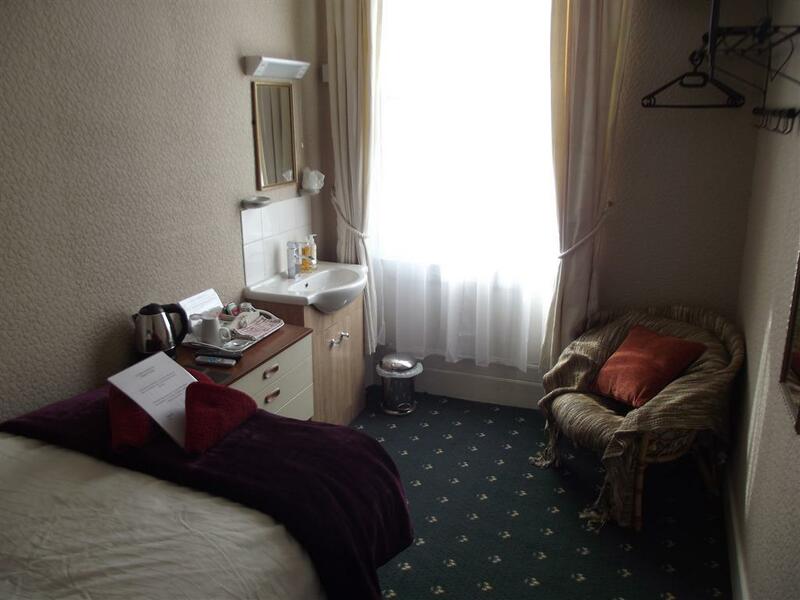 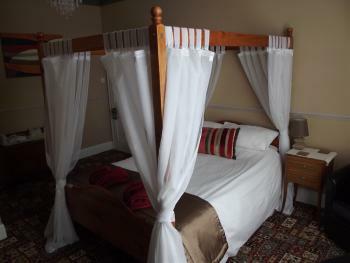 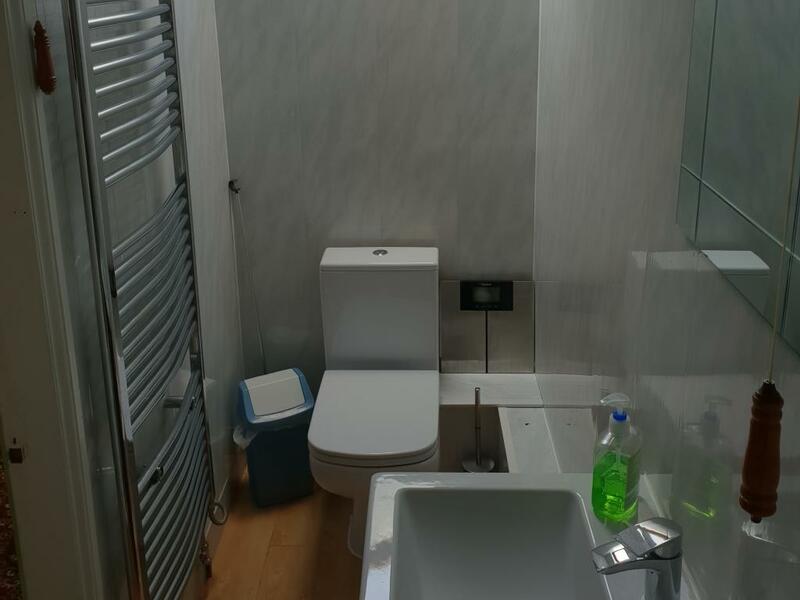 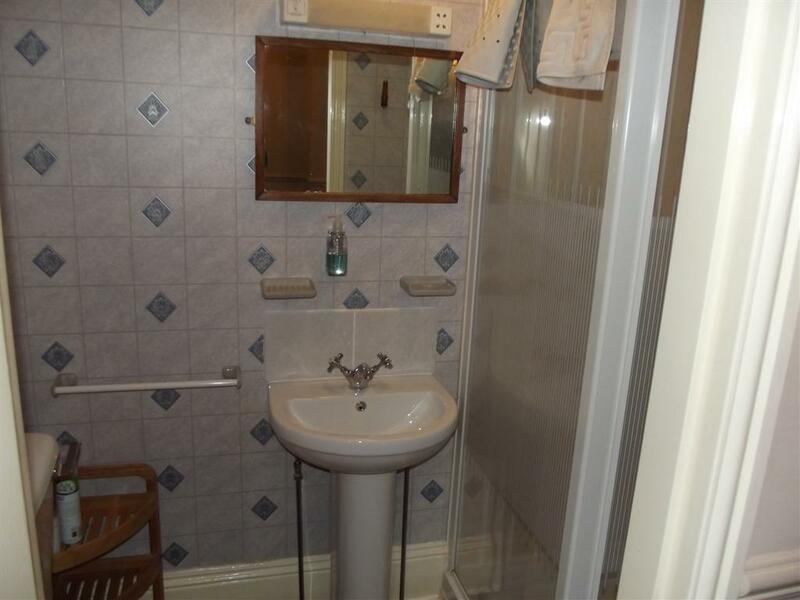 The room contains a wash basin and is adequately furnished for all your requirements. 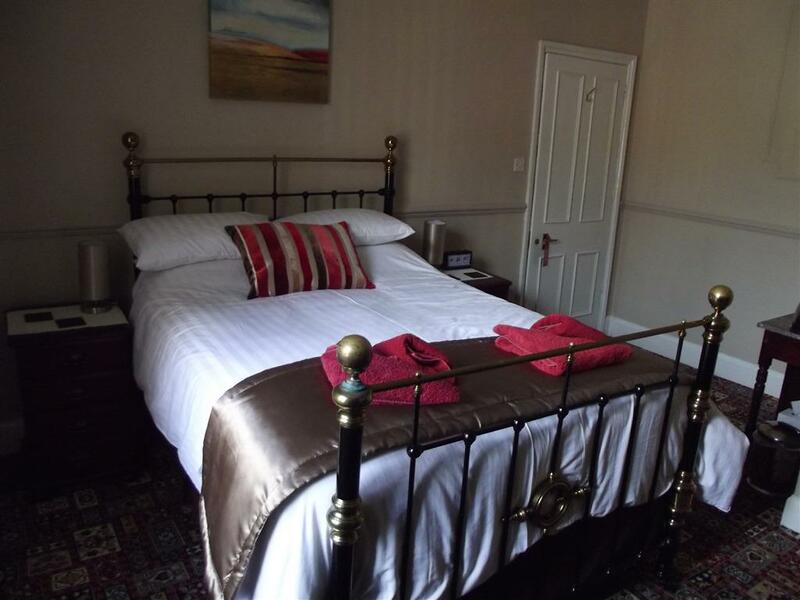 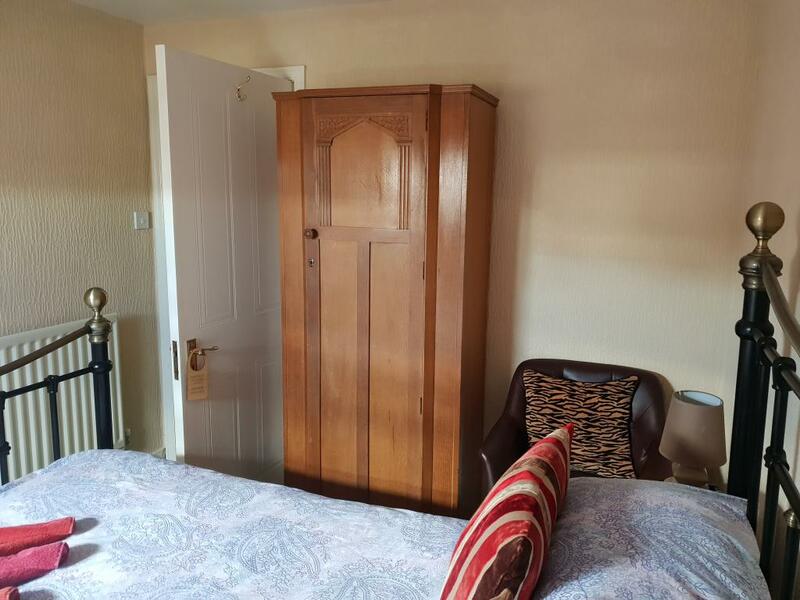 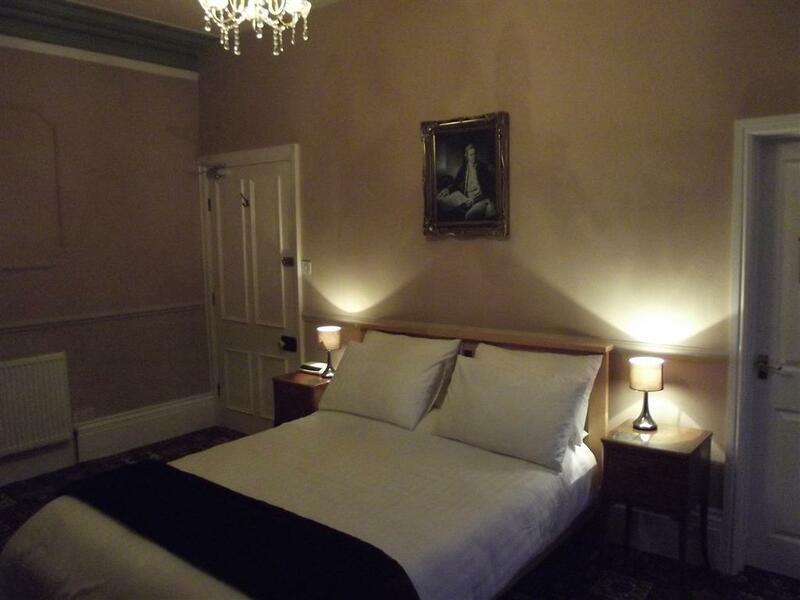 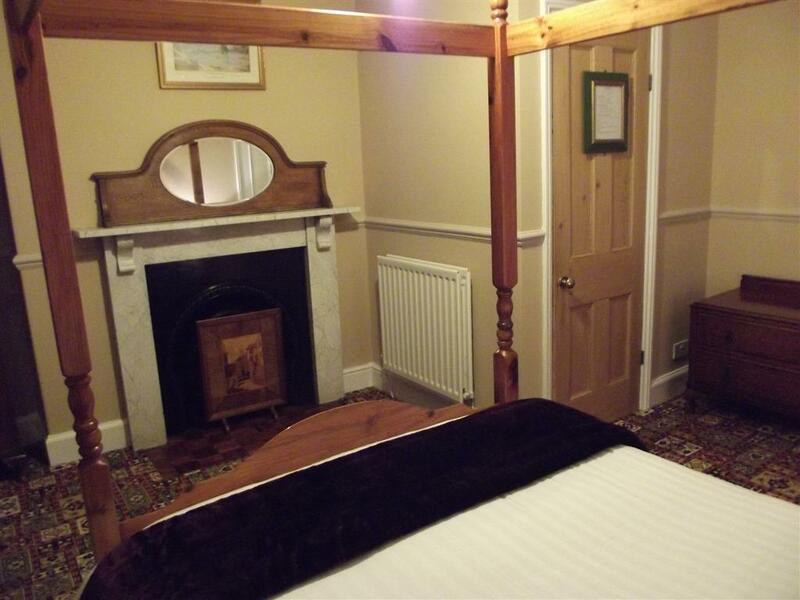 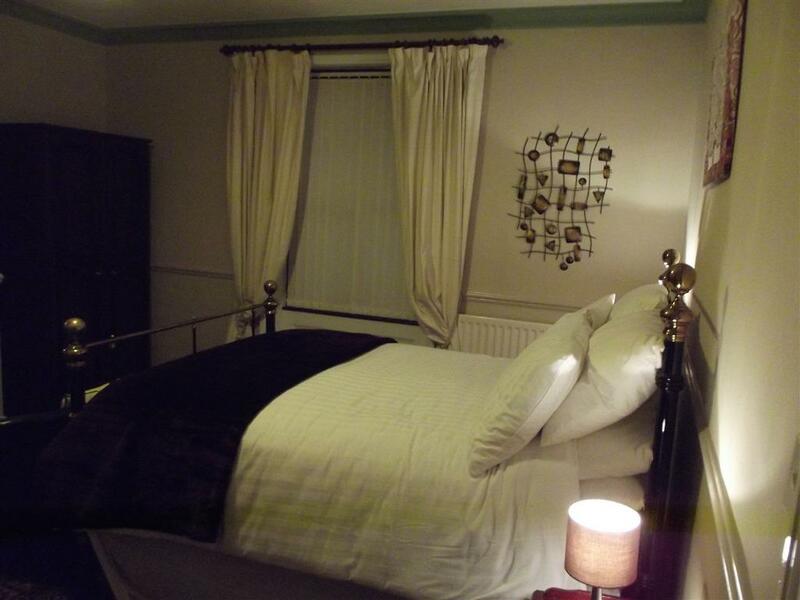 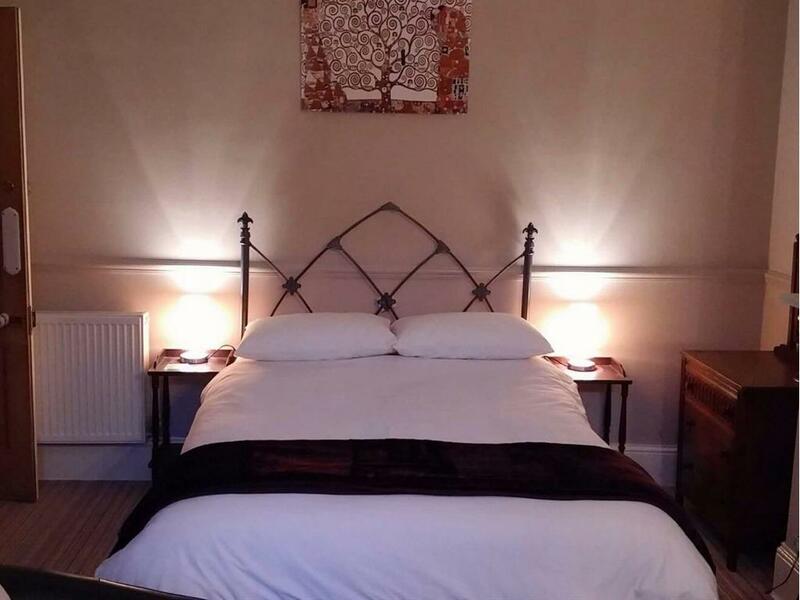 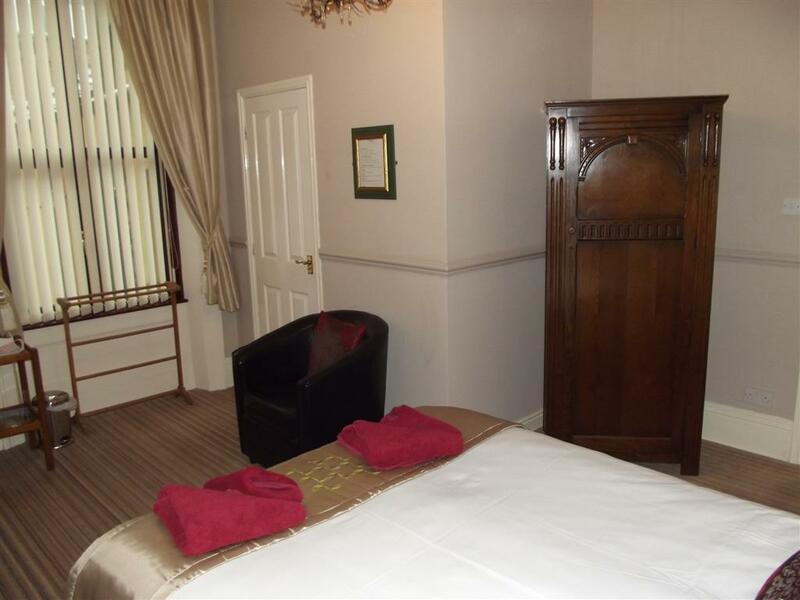 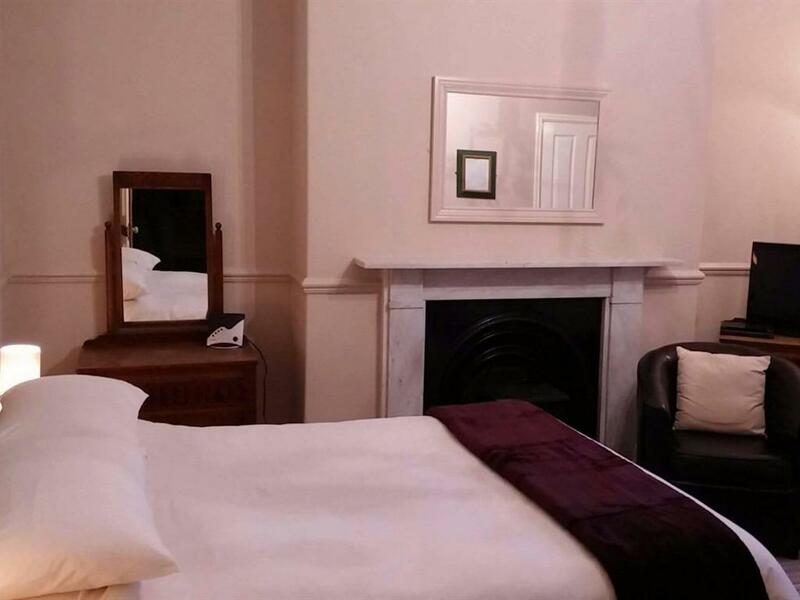 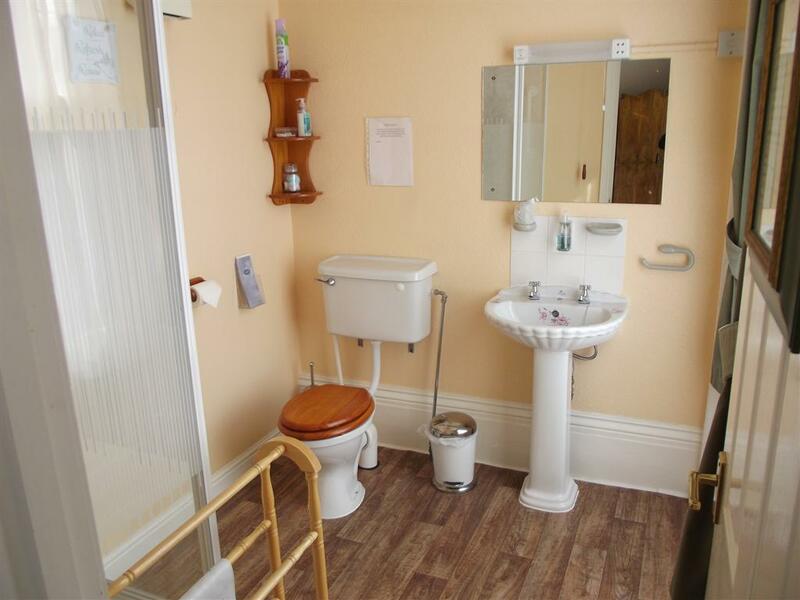 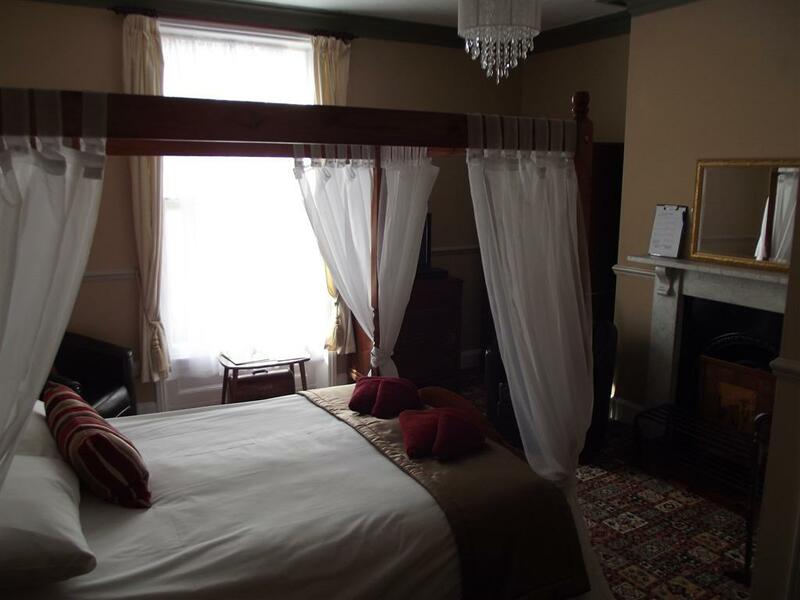 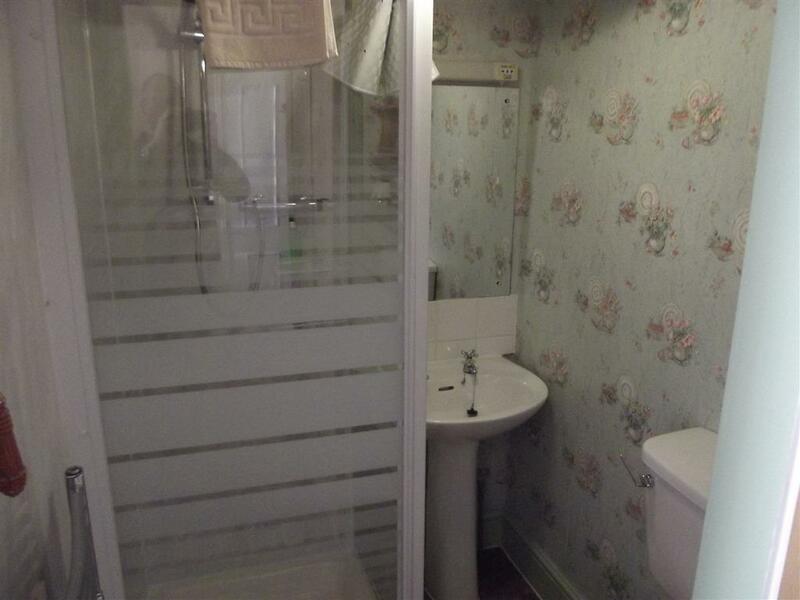 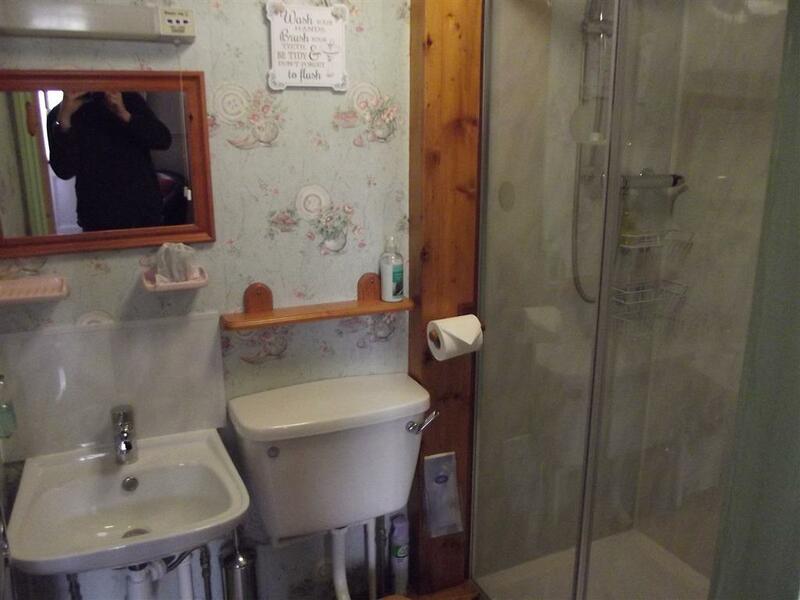 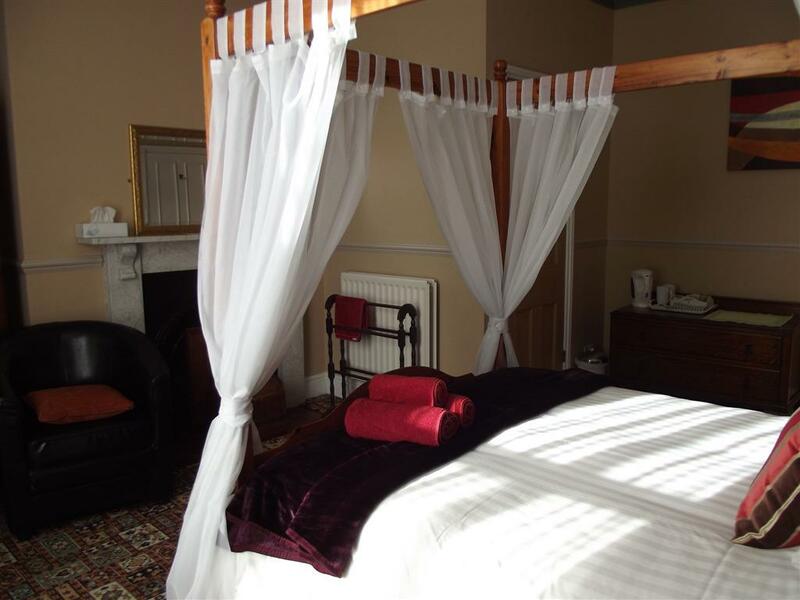 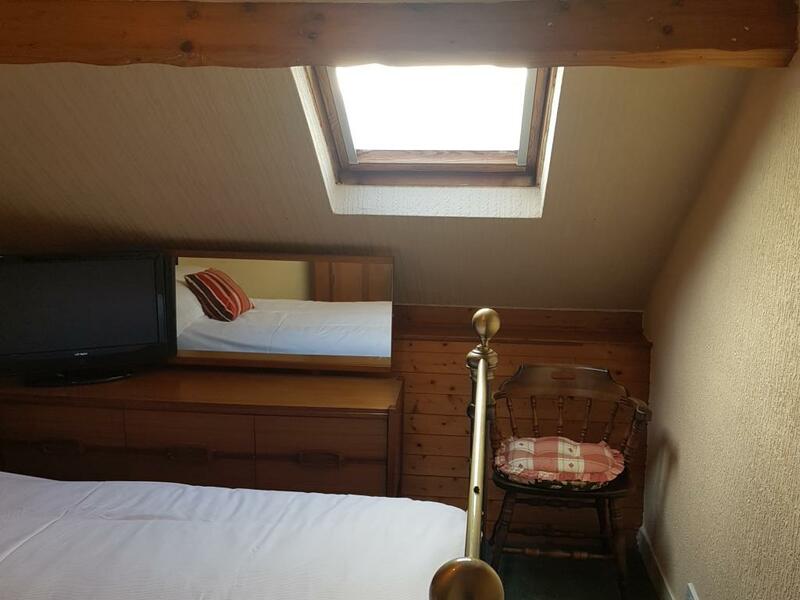 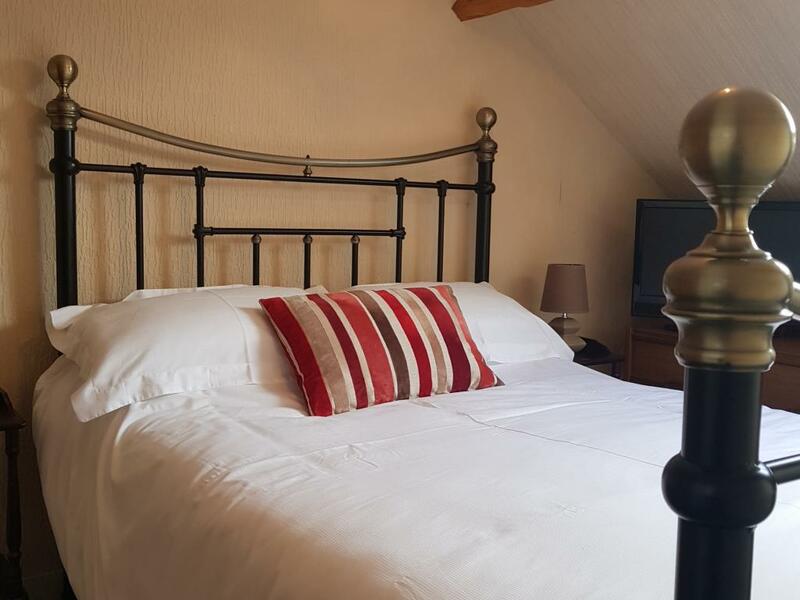 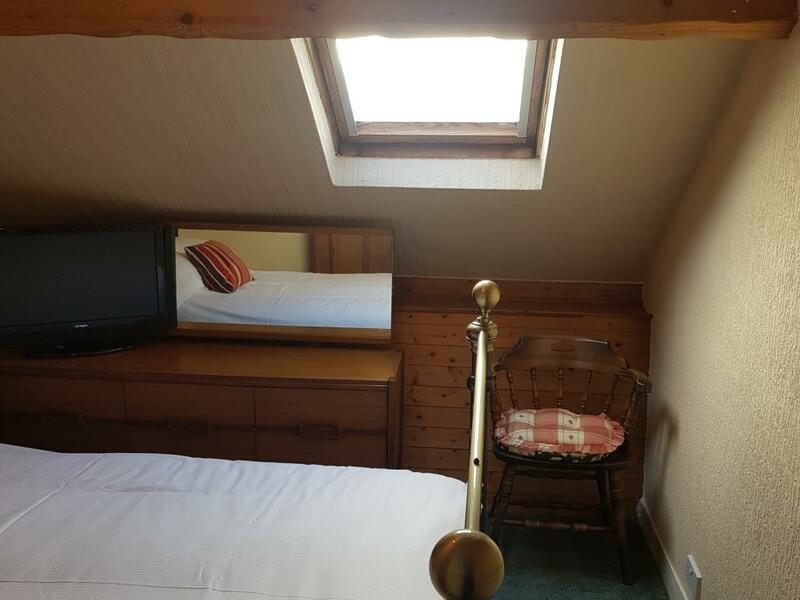 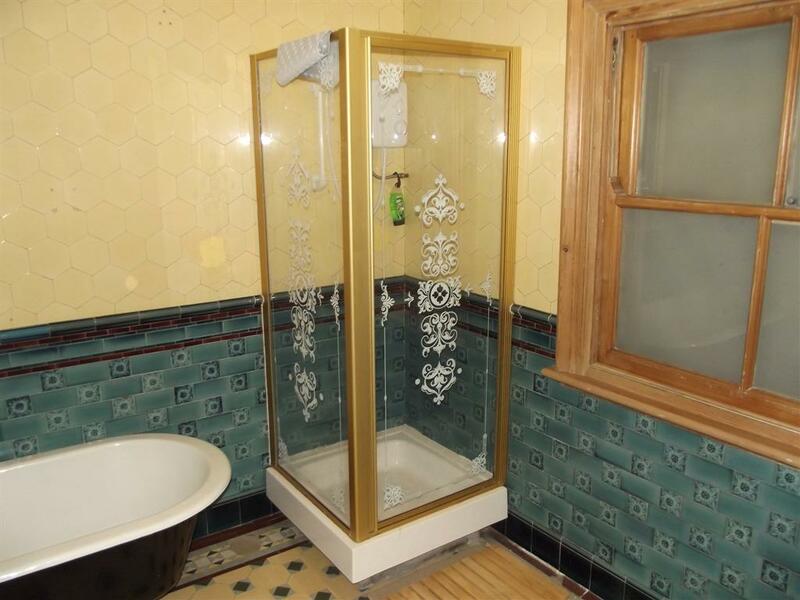 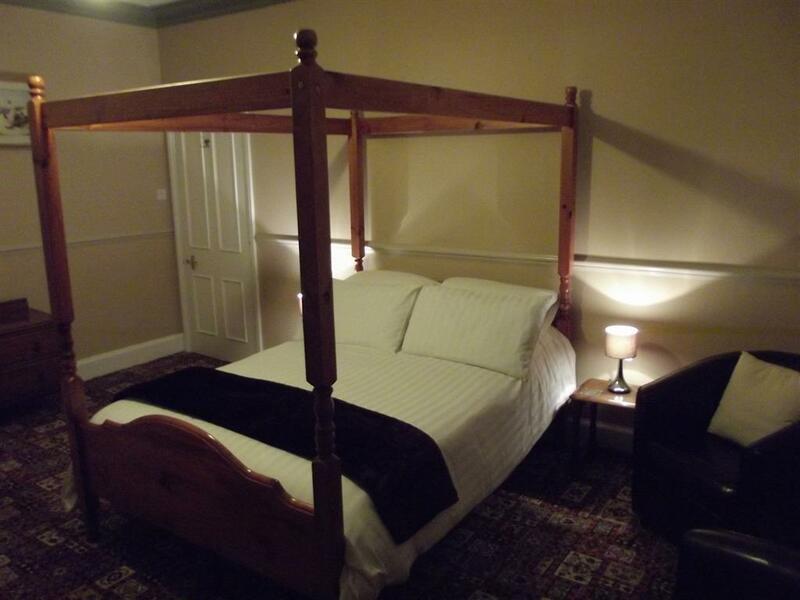 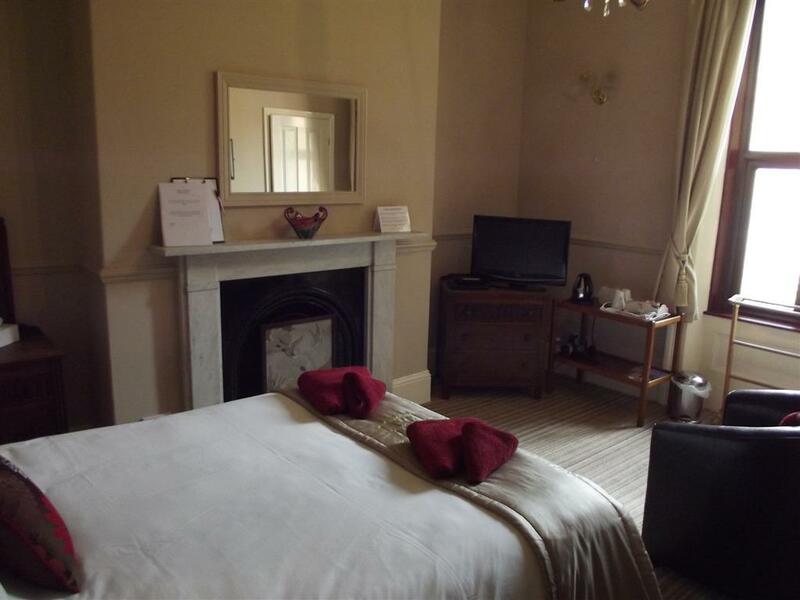 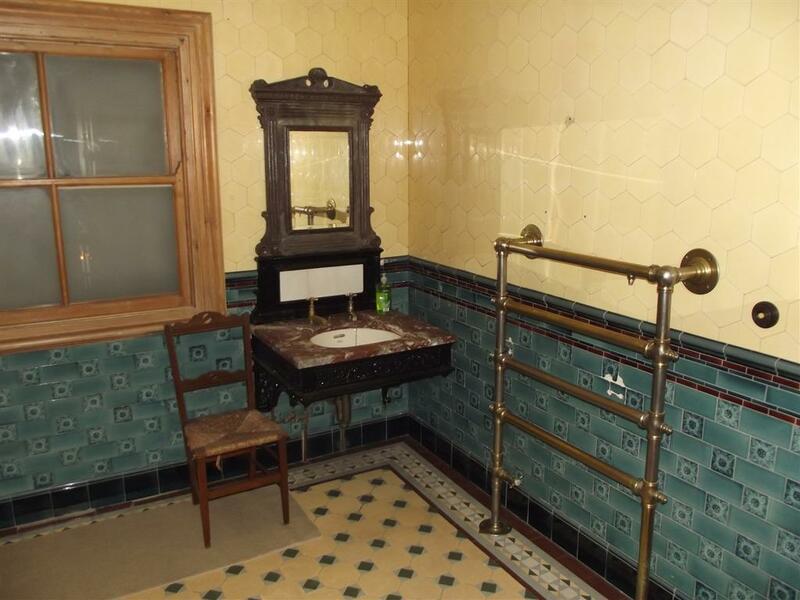 THIS ROOM DOES NOT HAVE ENSUITE FACILITIES BUT YOU WILL HAVE FULL AND PRIVATE USE OF THE LAST ORIGINAL VICTORIAN BATHROOM IN WHITBY.